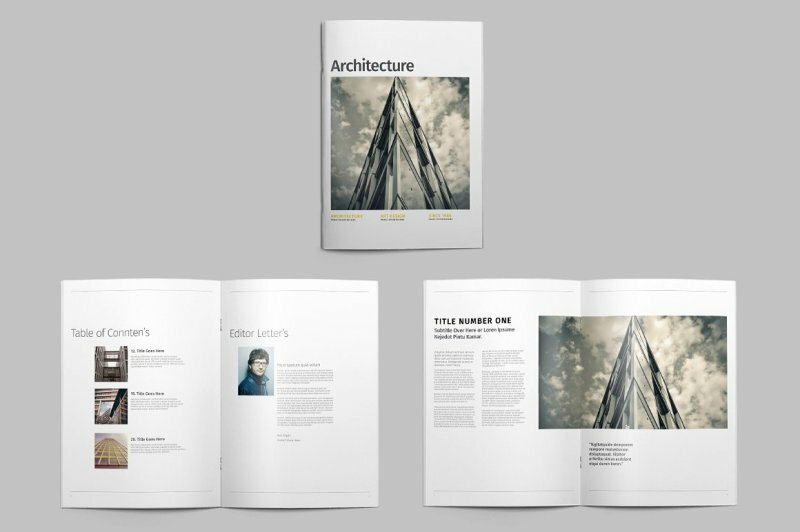 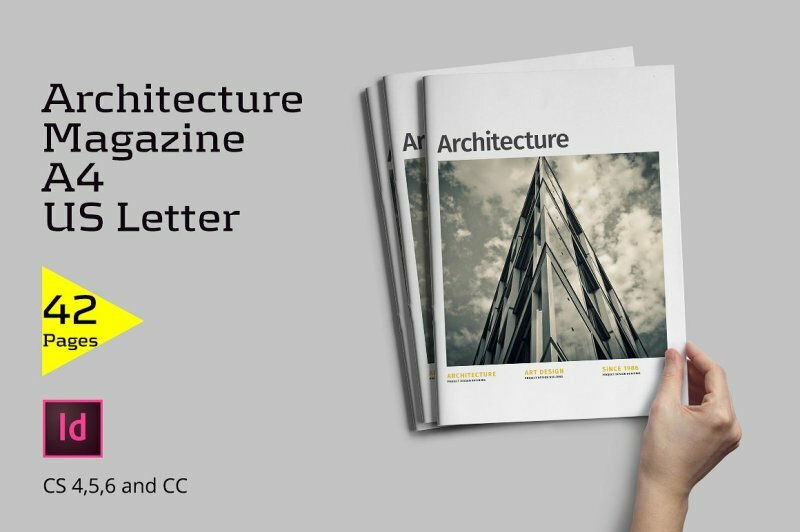 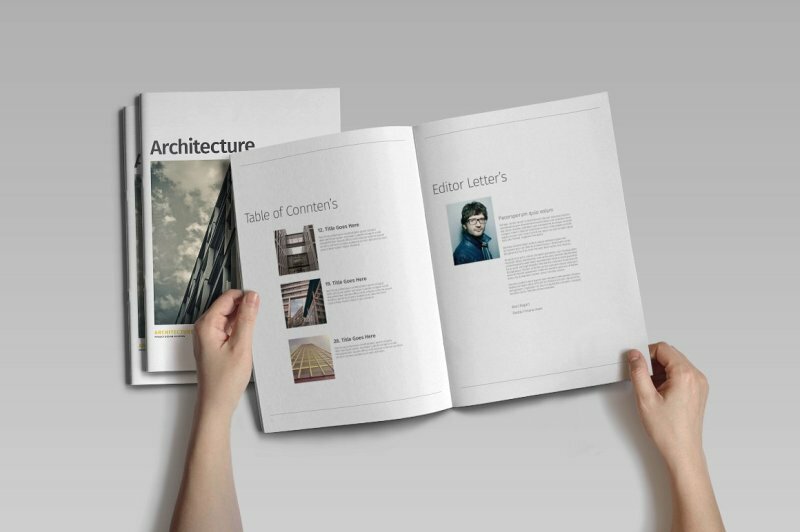 Architecture Minimal Magazine A4/US Letter with a minimal and stylish look. 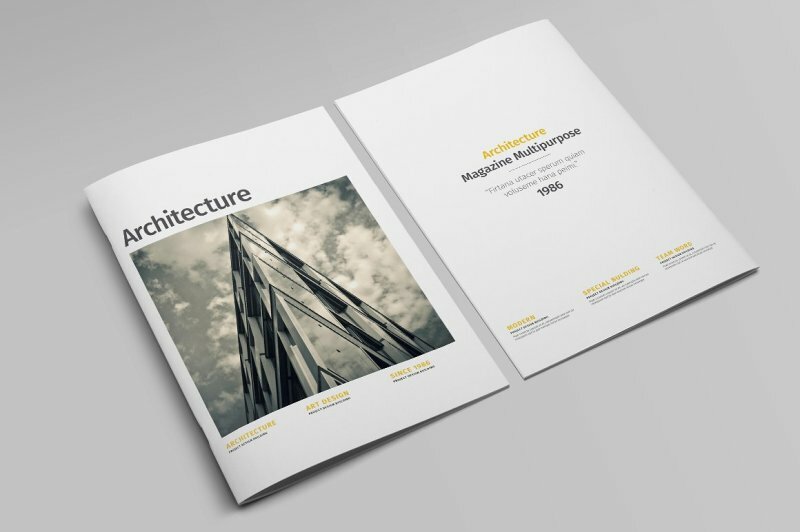 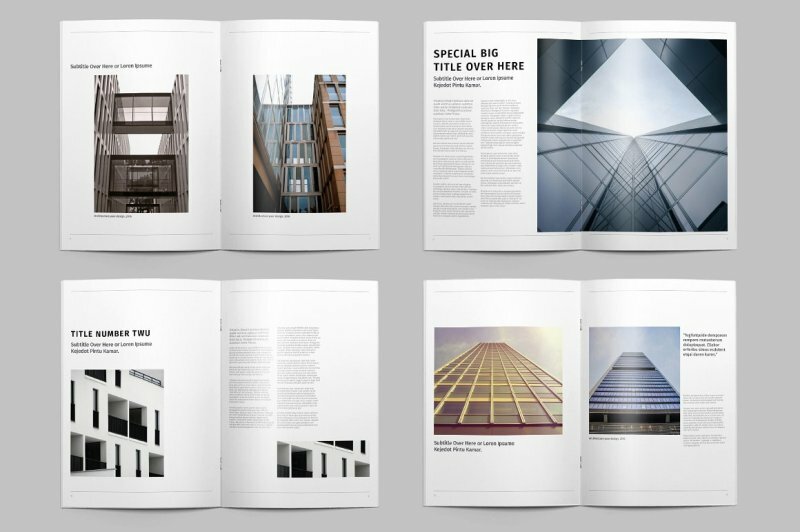 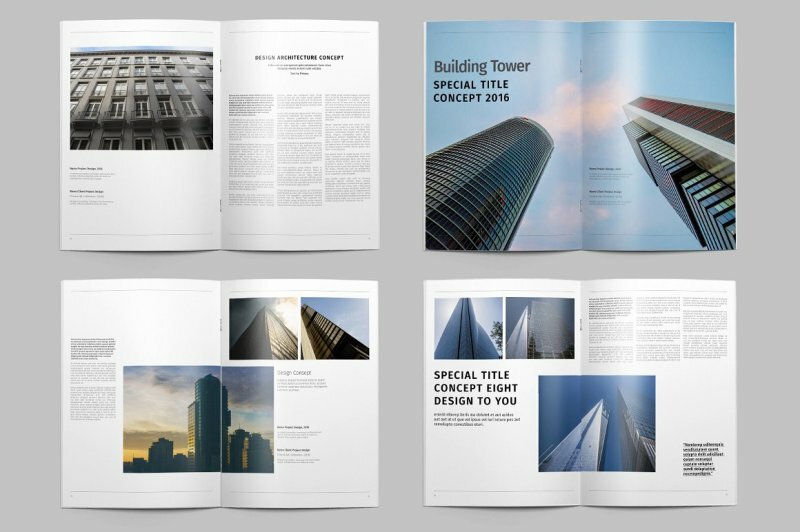 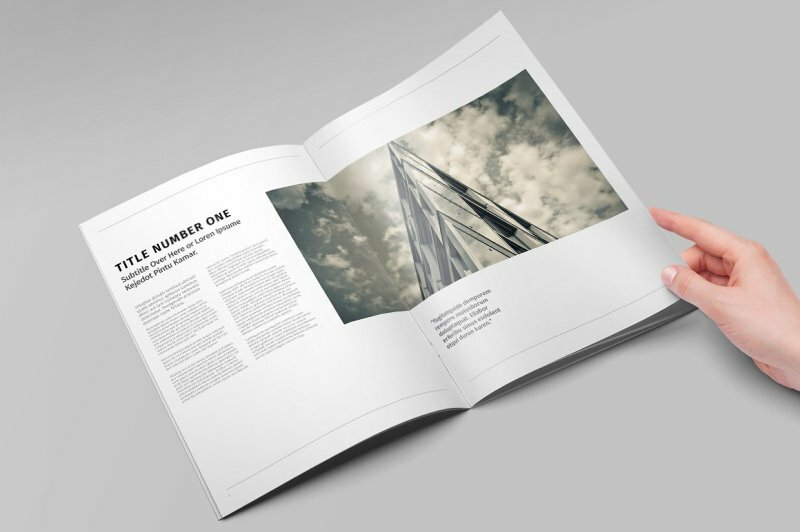 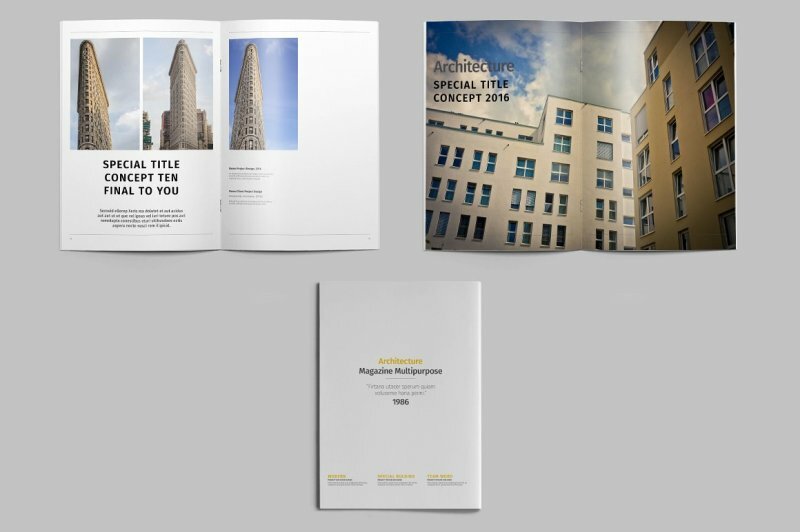 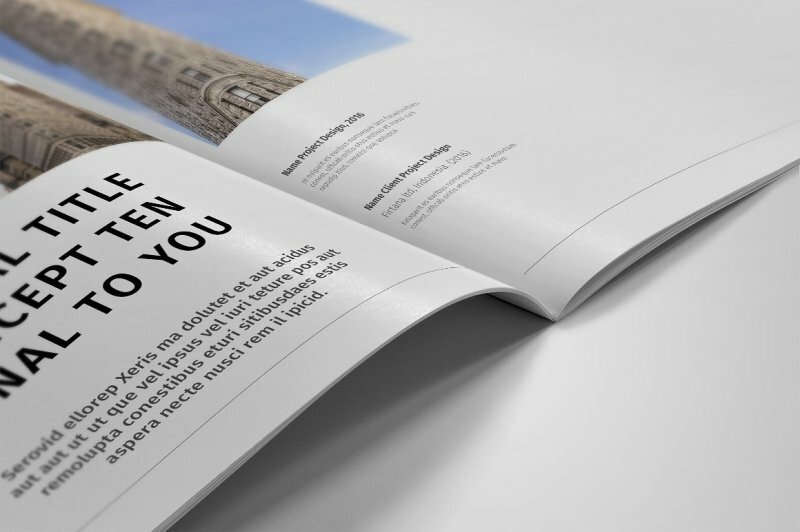 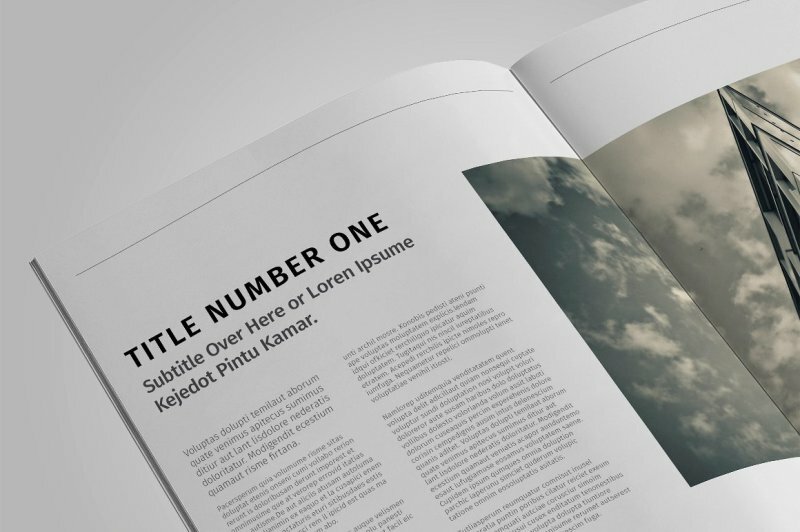 This Minimal Magazine multipurpose, brochure, catalogs, interior magazine, and more template. 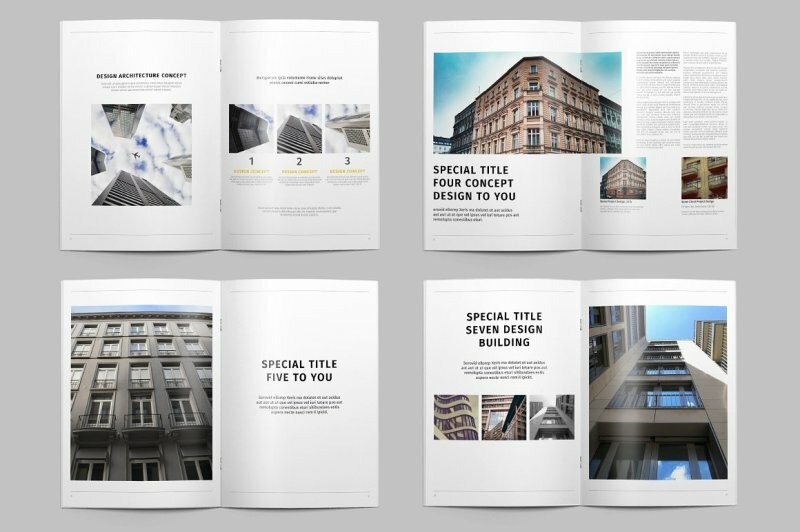 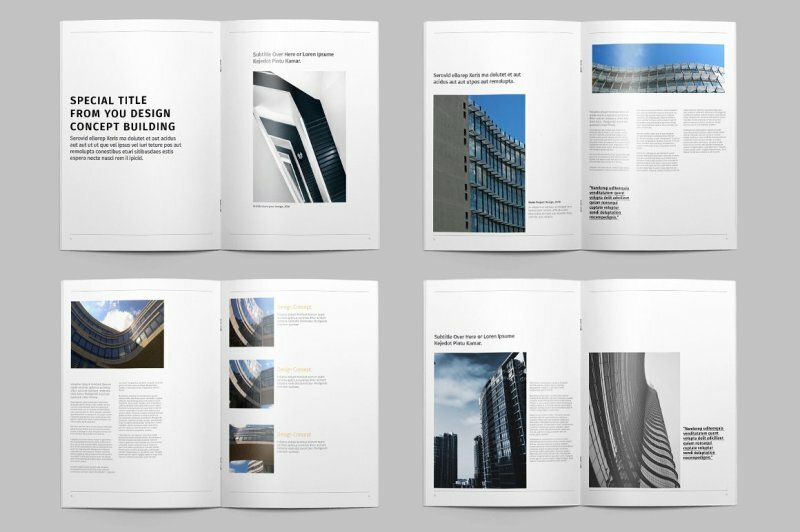 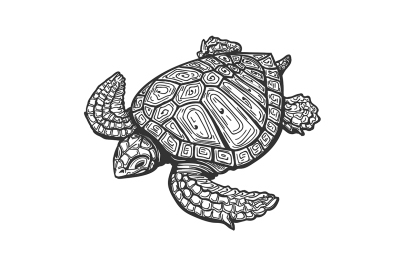 It contains 42 pages, which you can duplicate or reduce, and its minimal and modern design makes it easy to customize and adapt in InDesign.